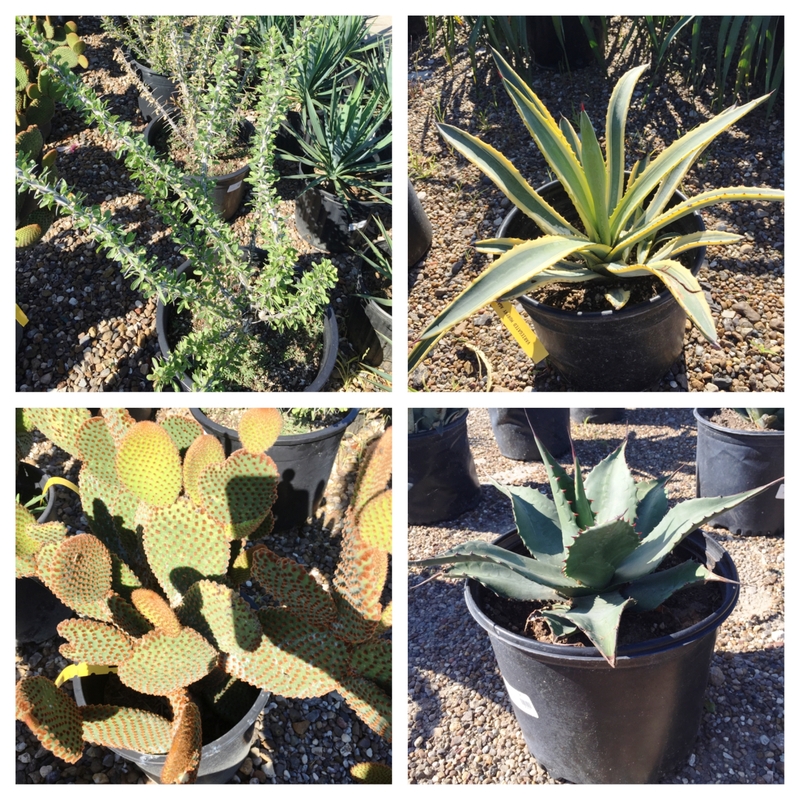 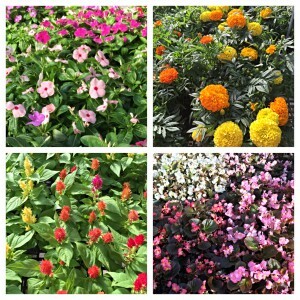 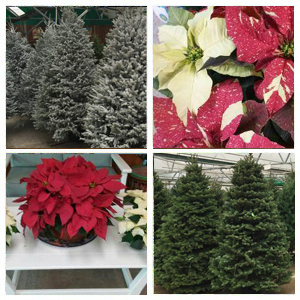 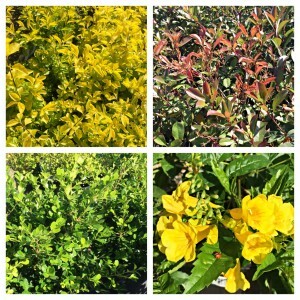 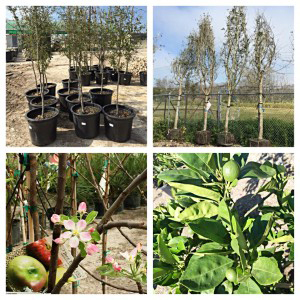 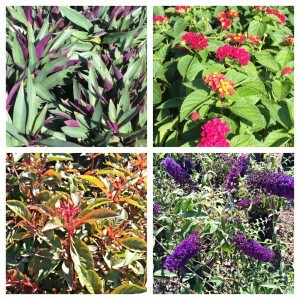 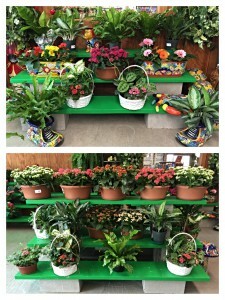 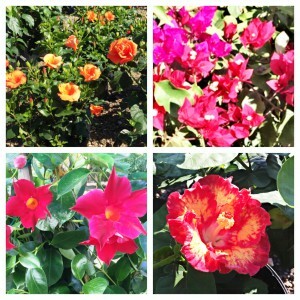 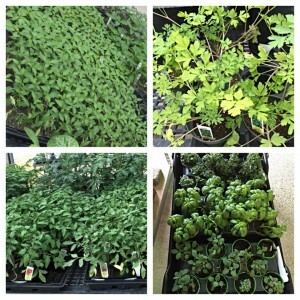 We have over 4 acres of flowering shrubs, magnificent trees, beautiful blooming annuals and perennials. 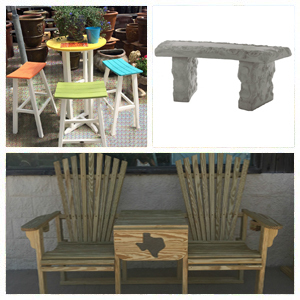 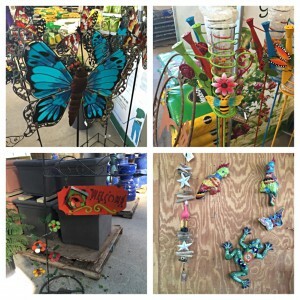 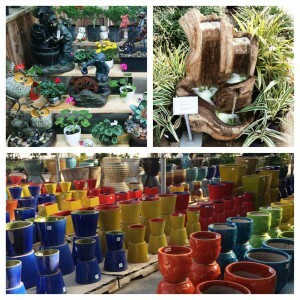 You’ll discover our garden accessories, pottery, water features, statuary and seasonal decorations here as well. 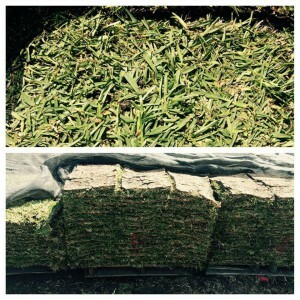 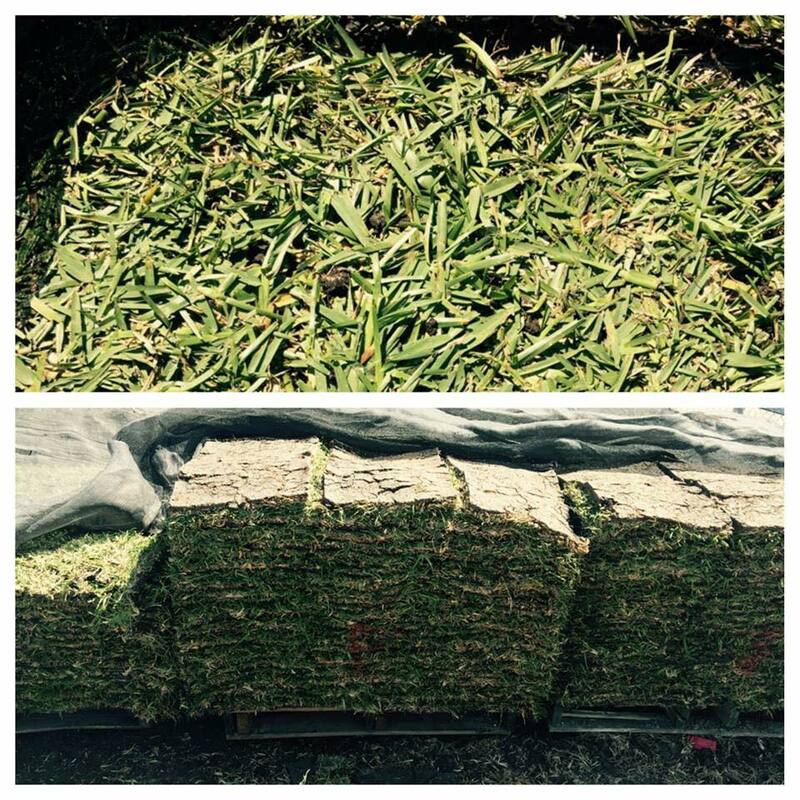 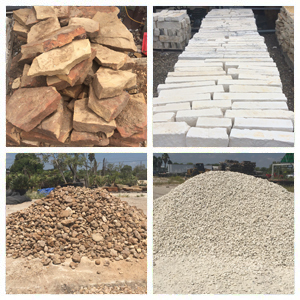 We have the largest selection of bulk materials such as river rock, garden soil, and mulch. 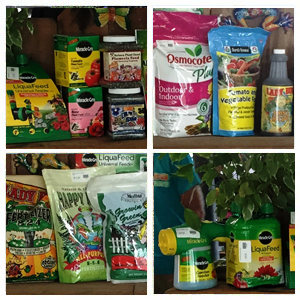 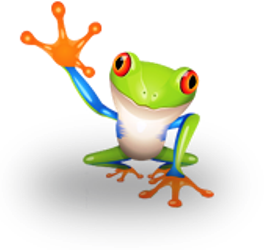 Our knowledgeable professionals can help solve your lawn and garden problems with our wide variety of products including many organic solutions. Bay Area Landscape Nursery offers high quality landscape and gardening solutions at competitive prices.